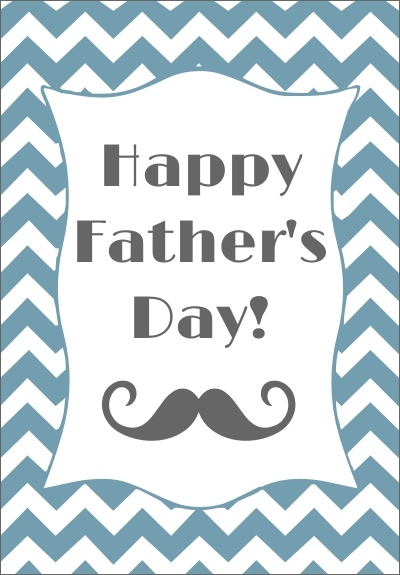 Wishing all fathers a Happy Father's Day! Bloghoppin' from The Love Rush! Following you and would love it if you can follow back. Hi Gem, thanks so much for stopping by! I have checked out your blog and now a new follower via GFC :) Do check back soon for updates!